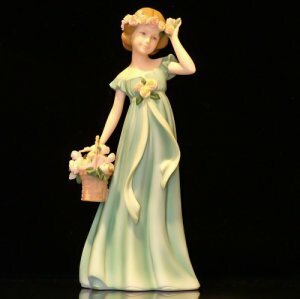 Disney Doc McStuffins Ornament  - $7.75 : Big City Market, Big City Market Delivers it All! 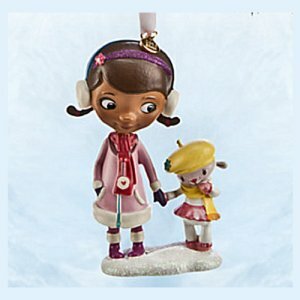 Perfect for your Doc McStuffins fan, this darling ornament has Doc McStuffins holding hands with Lambie. 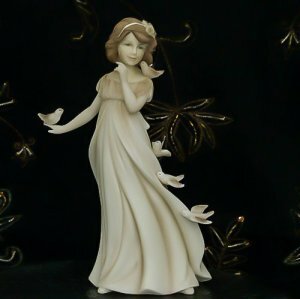 This ornament is made of resin and measures 3.75 inches high.